It’s all about location and lifestyle. 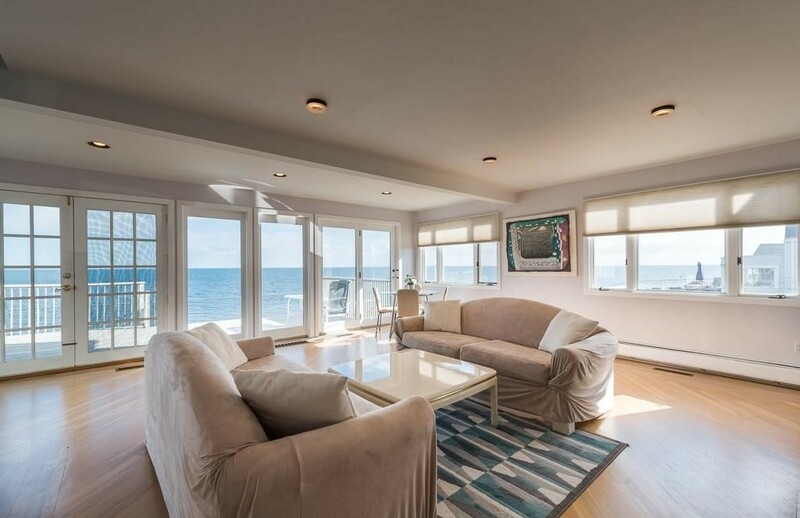 Live the American dream in this waterfront colonial with spectacular views of the Long Island Sound in sought after Point Beach. Decorated and furnished by a New York designer, the main level features a custom media room (easily converted to a 3rd bedroom if needed), a kitchen and dining room that make entertaining seamless. The piece de resistance is – a sun-strewn living room with a wall of French doors and a sizable fireplace as its’ centerpiece that leads to your own Shangri-La. An expansive beachfront deck and upper level balcony make for exceptional waterfront enjoyment. The calming water view, captured through the extensive use of glass, will help you forget your city stress.The master suite is spacious with vaulted ceilings and fireplace, includes a massive closet large enough to dance in. The master bathroom boasts a two-person jacuzzi and a two-person steam shower. An additional bedroom with its’ own bathroom completes the upper level. 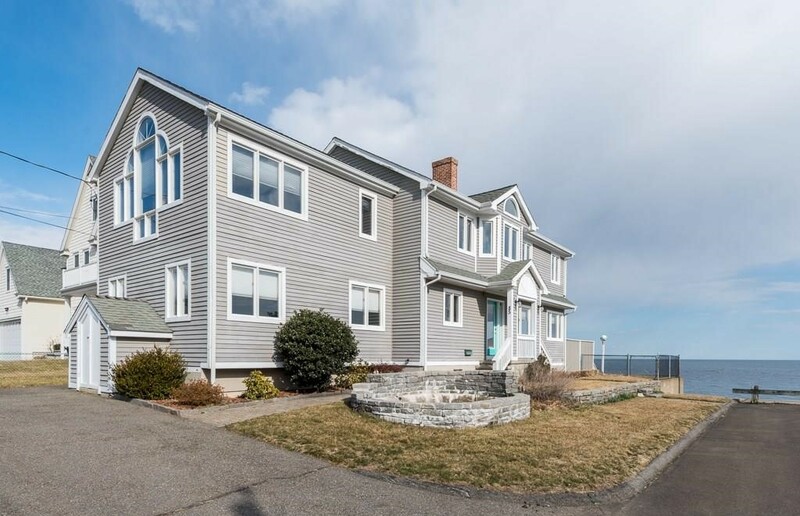 Plenty of parking (unusual for the waterfront), bone dry basement, no flood insurance, central air, tons of light, and views that never end. Come see this breathtaking beachfront home! For more information about this listing, check out this page or get in touch with Robin Helburn at (203) 701-8477 and visit her website. Or get in touch with Adriana Morrell at (203) 243-2423 and visit her website. If you want to know more about homes for sale in Milford, CT, visit this page.